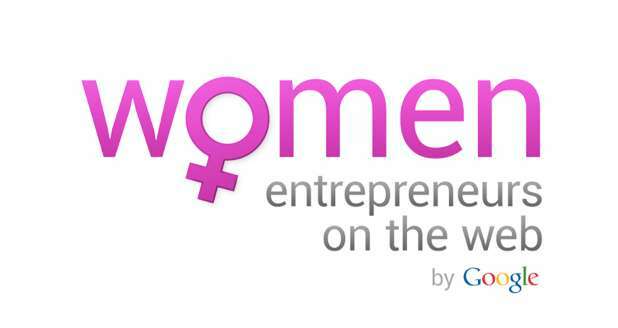 Woman on Web (WOW) is a global chain of meetups, training and events. Its main aim is to empower women across the world. This community is a part of Google business group. Its focus is to enhance women entrepreneurs with the help of new technology. This program was started in India and now its branches expanding to Latin America, South East Asia, Sub Saharan countries and the Middle East. In Pakistan, women are only one-fourth of the Pakistan’s workforce. Only a meager amount of women are owner of some industries. Social pressure is the main factor behind this. Few of them are allowed to explore and test their abilities. There is immense talent in Pakistan the only need is to shape it in a new dimension.WOW always strives to help women across the world. The internet is trying to bridge the gap in Pakistan but statistics show that there is a long way to go. WOW is supporting Pakistan’s Software house and the Google Business Group in Pakistan. Recently, WOW hits Islamabad to support more than 1000 women across Pakistan. The reason behind this initiative is to start and boost their business online. The main function of this program is to monitor and train women. Training sessions at Lahore, Islamabad and Karachi are introduced. 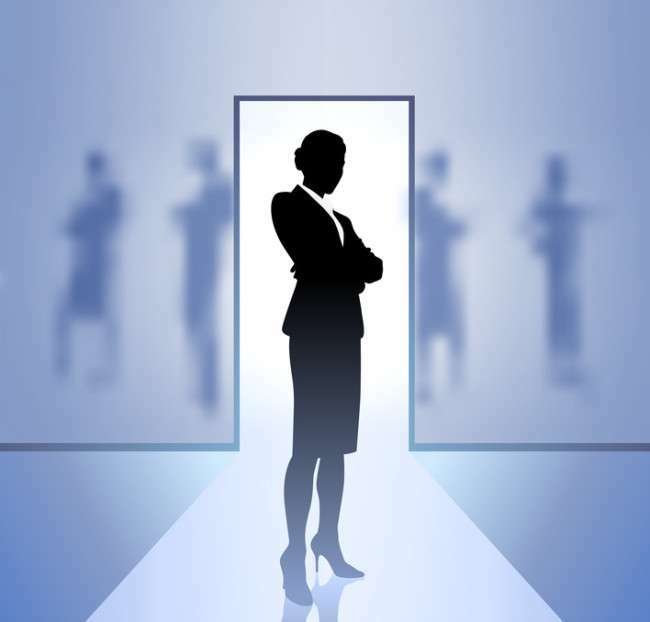 Women will be trained according to new trends in online business. They will be taught how to grab costumers and to expand their business online. WOW is hoping that by taking this initiative women will learn the basics of entrepreneurship. If they achieve their goal once, then men will also join them in this mission. For example, a father with his two, 6 year daughters attended the workshop. This is really encouraging. His daughters are fond of baking and he is quite ambitious to make baking their profession. Such acts should be welcomed as they are the real future of our country.